Ben Gilby-Todd – including Order of Service. If you have any problems viewing the video please tell me. 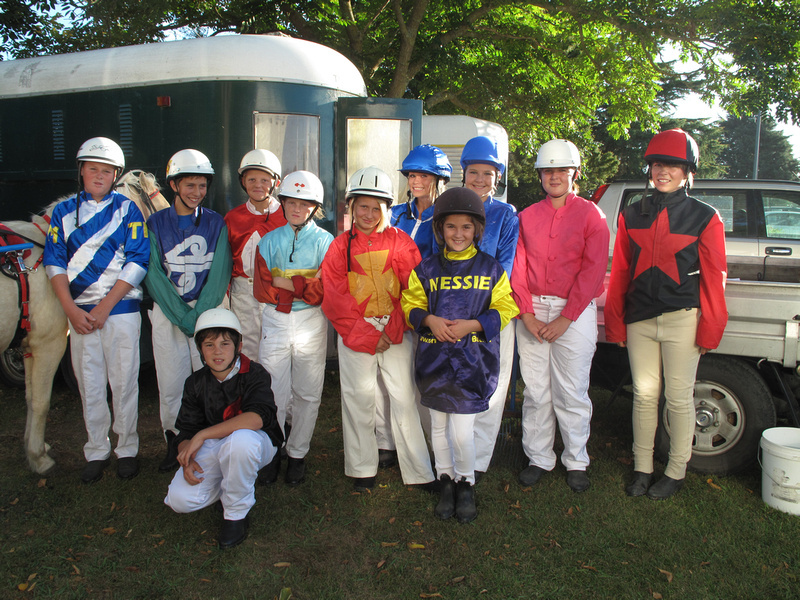 Kids Kart drivers Dylan Ferguson, Mark Johnson, Anthony Slaney behind, Julia Barugh, Tammy Johnson, Tayla Wenn behind, Nessie Turan, Gemma Oliver behind, Rachel Clark, Taylor Scott, Luke Harrison front at this evening’s Cambridge-Te Awamutu Harness Racing Club meeting at Cambridge Raceway, Cambridge New Zealand. A full set of proofs from this evening can be found at hotshotstogo.co.nz. There are more photos in the day gallery for 26/3/2010. 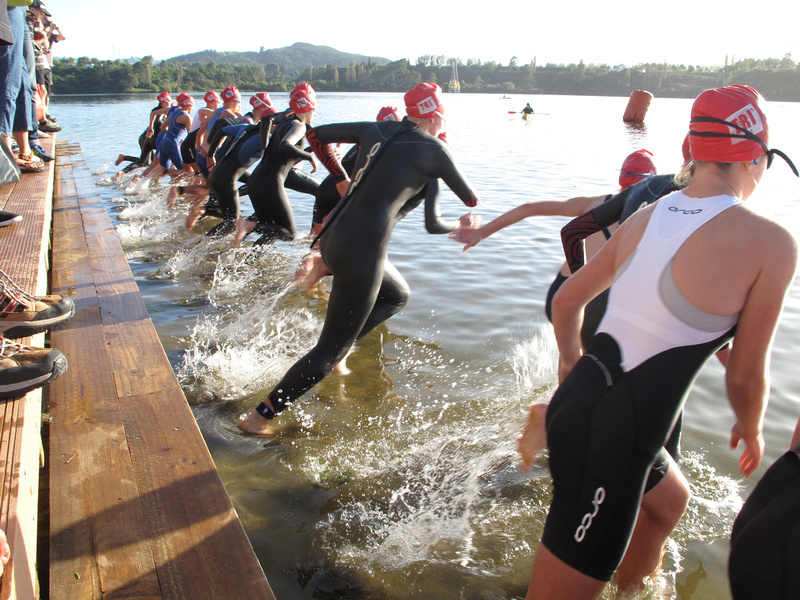 The under 14 girls age group start their swim at 9.03am this morning – at Lake Karapiro, Waikato, New Zealand, today, Thursday the 25th of March 2010. Teams races begin at 1pm. Details here. 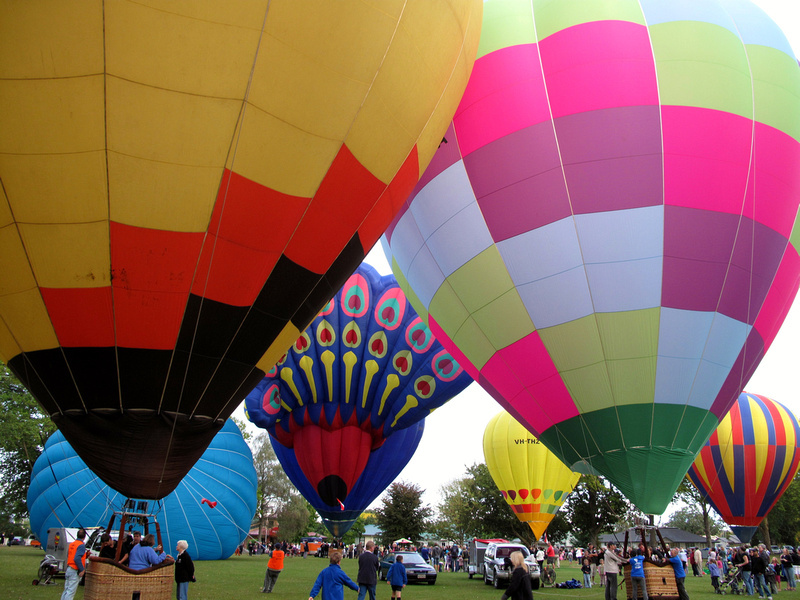 There are also a handful of photos in the day gallery. 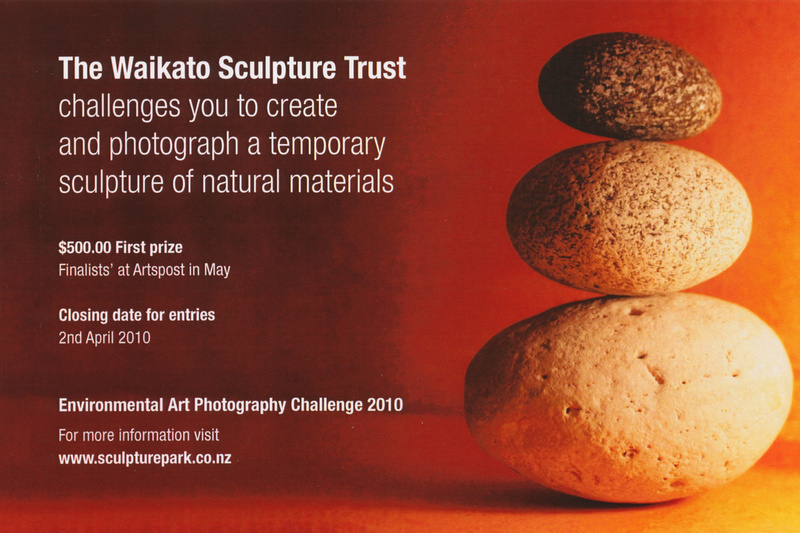 The closing date for entries to the Environmental Art Photography Challenge 2010 has been extended to immediately after Easter, Tuesday 6th April 2010.